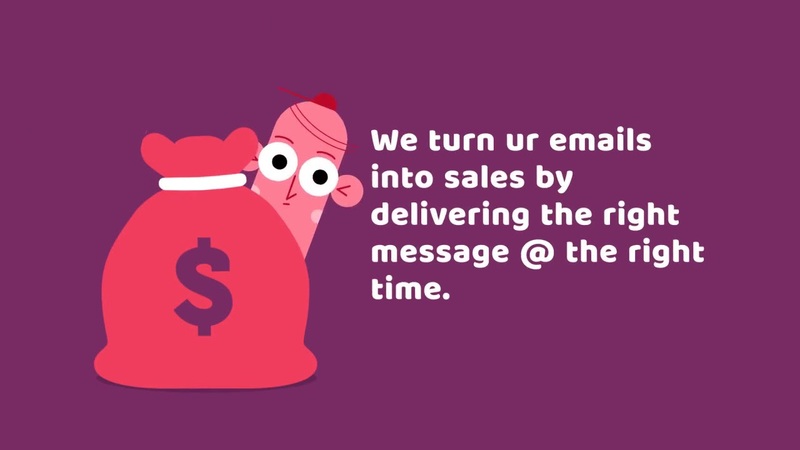 Emails that sky-rocket your business,We turn your emails into sales by delivering the right message at the right time to your customers,Drive more revenue by sending effective email campaigns. Creating HTML Emails that render well on desktops, tablets and mobile is more than an art; it’s also a science. Our designers do both! We make sure not to spam your subscribers which helps in improving deliverability of the emails we send. You can’t build a house without a blueprint. We help you define what to say and when to say it. Best of all, we can execute too! From small lists to large databases, our experts constantly analyze your data to help you make the most of your email campaigns. Click and open rate reports are old school. See real-time performance of your campaigns with our interactive reporting dashboard. Whether you need a little bit of help or a full-fledge email services, our experts will you to help you get the most out of email marketing.